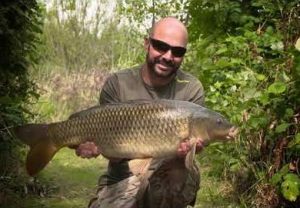 F1 CARP - a hybrid of common carp and crucian carp - are notorious for providing good sport in commercial pools in all conditions. 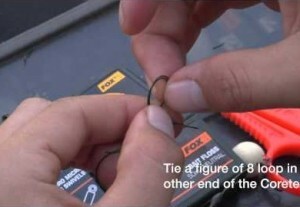 But they are still not easy, so check out these tips! 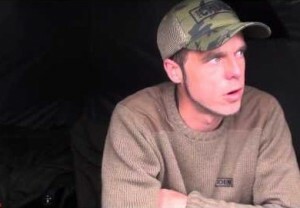 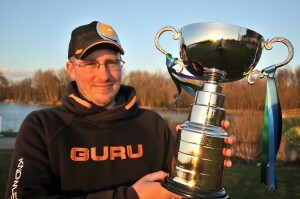 The video stars Matrix tackle consultant Les Thompson, the midlands match ace whose successes include winning the Match This title, and twice qualifying for the Fish’O’Mania final. 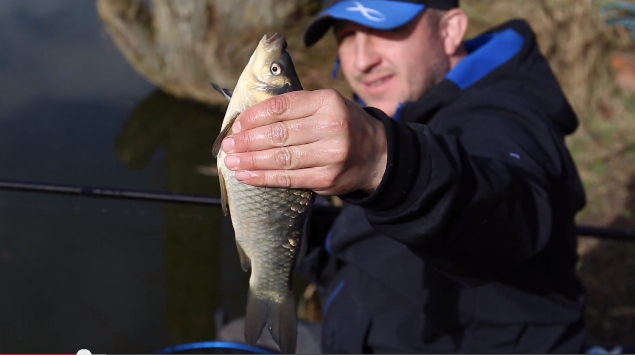 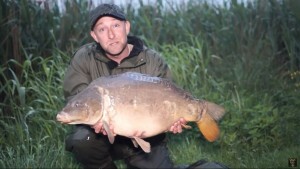 Les puts down the myth that F1s are daft, easy fish to catch time-after-time. 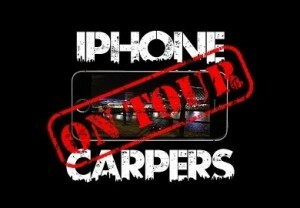 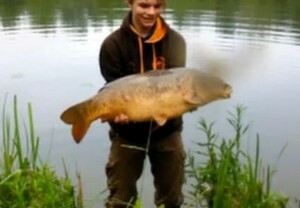 He compares F1 carp to roach, and suggests anglers adopt a subtle silverfish approach to catching them. 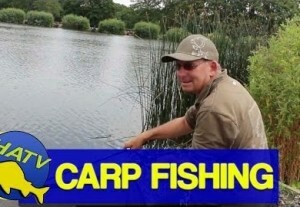 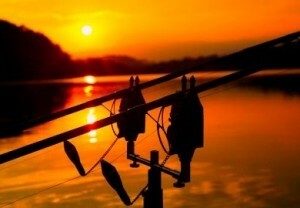 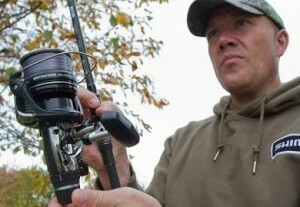 Scaling down, tackle, shotting patterns, bait and tactics are all considered here by Les. 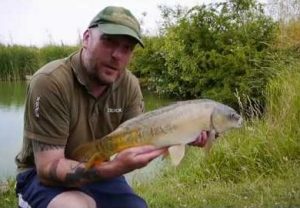 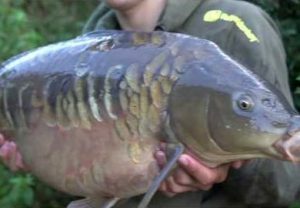 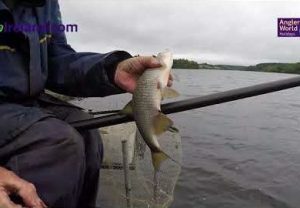 Matrix bagger Les Thompson gives some terrific insight into consistently catching F1s in the video. 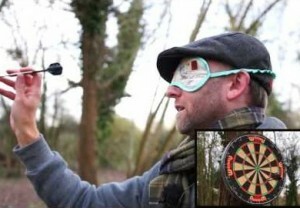 Be sure to click and watch the 12-minute film. 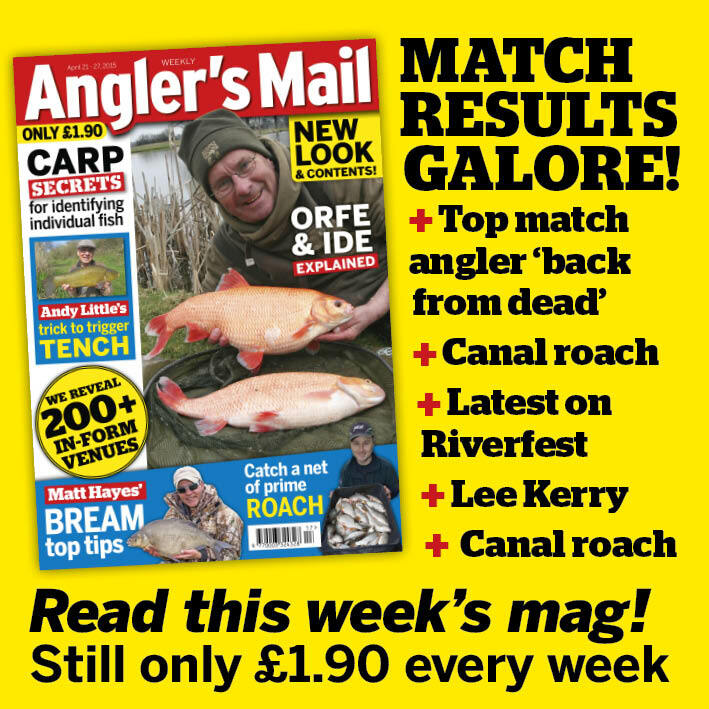 Les also appears in this week’s Angler’s Mail magazine (cover-dated April 17-23) giving exclusive must-read insight into how to try and win any major match fishing competition.